1. It's a waste of money. Throwing away money just doesn't make sense when there is an easy way to avoid it. 2. If someone is charging too much, they probably aren't a direct source of money which means that they are sending your loan to another lender. This not only causes delays and costs you more money. It also causes communication problems because there are too many people that everything has to go through. So if you don't want to waste your money and take too long to get your loan done, call us. 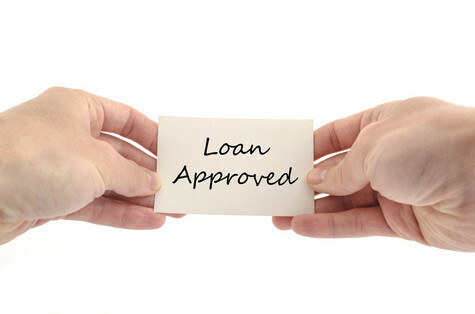 We have our own investors who will fund your loan quickly and without unnecessary hassles.